WARNING: This blurb may contain spoilers for the 1st or 2nd books. If you have not read these, please skip ahead to my review, where there will be no spoilers! I do have to admit that this book is my favourite in the series so far. That may all change when I get round to reading and reviewing Winter. Within the first 50 pages of this book, there was already action. Plans were being patched together in every way, shape, and form. I was hooked quite quickly, which I was surprised about because it did take me about 100 pages to get into the previous books. I felt like I was joining them on their fast-paced, never ending adventure, only I was safely tucked away at home. Now, as the title suggests, we meet our new part of the team – Cress. I loved her personality. Even though she was really shy, she was incredibly imaginative and underestimated herself. I found the way she handled problems really interesting, because she would think of a solution, rather than fight her way through. Her character really added to the array of personalities in the main group. 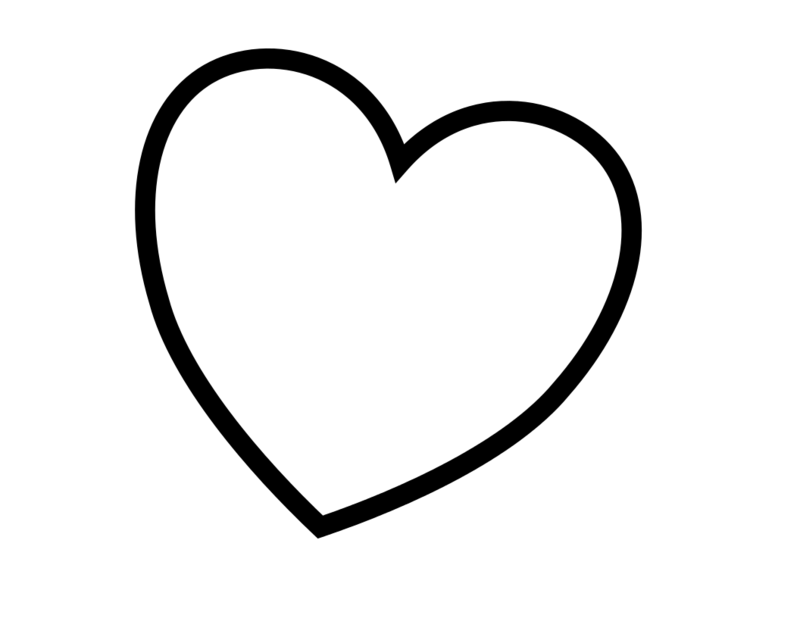 I love the ever growing cast of people! There’s just so much going on in the book, as it has to keep up with every character and their adventures. It felt like the book switched between character perspectives more, since there were so many to track. I was glad to find that Kai did more in this book. I felt that in the first and second books, he didn’t really do much compared to the rest of the characters, and so his perspective would sometimes be boring. However, there is a vast improvement in this book, as he seemed to step up to the mark and actually tried to figure out more. I no longer found his chapters boring! I didn’t even realize until halfway through that towards the end of each book, we tend to have a glimpse of the person named on the next book. This made me highly intrigued to see who Winter is. I was pleased when she was mentioned – and genuinely surprised. I didn’t expect her to be who she is. It just makes me more excited for the next book! Like in the previous books, I did managed to guess one of the events that was about to happen. It was only a few pages before, but it was quite a significant event and the shock factor was taken away from me. It wasn’t too much of an issue, but it was fairly obvious. While the book was fast paced, there were a couple of scenes I found to be a bit slow in comparison. Luckily these didn’t go on for too long. I was rooting for all the characters to meet. I wanted to see how each person would contribute to the team. I sped through most of the chapters in the hope it would bring me closer to seeing them meet, but there were so many smaller problems, making the story a (realistically) bumpy ride. Every time a plan seemed to be going fairly well, something would come around the corner and smash that idea to pieces, giving them another issue to overcome. There was plenty of drama going on, keeping me gripped throughout. My favourite thing about this book was finding out the connections between everybody. There was this tangled web of how everybody knew each other, and once it began to unravel, the story seemed so much more cleverly thought out. It added to the confusion and wonder, making you read on to find out what on earth was happening. Then realization would strike and I’d be frantically reading with widened eyes to discover more. The world building took a back seat in this book, since the majority was done in the first two books. It was mainly a plot driven story – which I had no problems with since it’s the third book in a series. I do have to mention how you see a slight glimpse of Luna in this part of the series though, so I’m hoping this will be touched upon more in the next book. The ending was very dramatic and left me wanting to go out and buy Winter immediately. If it’s anything like the first three books in the series, then it’s going to be a great read! Let me know what you think if you’ve read this book! Or if not, do you plan on reading it at some point? Great review! This was also my favourite book in the series and I agree with everything you said. The characters were more developed in this book, which is really important for me and I can’t wait for more in the next book, specially since the character of Winter was very interesting in this book. Kai was a lot more interesting in this book too. At some point I didn’t really care about him, but now I can root for him and Cinder. I think Levana still need more development, not the greatest villain right now, but this may all change in Winter. Thank you 🙂 Cress is my favourite character too! Rooting for her and Thorne to be a thing ❤ I feel like I need to read Fairest before Winter, since I kind of want to know more behind Levana, and I believe that's what fairest is about (I think)?? I'll be buying both books soon I hope! The way their relationship developed was really funny and interesting. It’s hard to explain, but they made me happy while I was reading this book. At the beginning I was like NO! 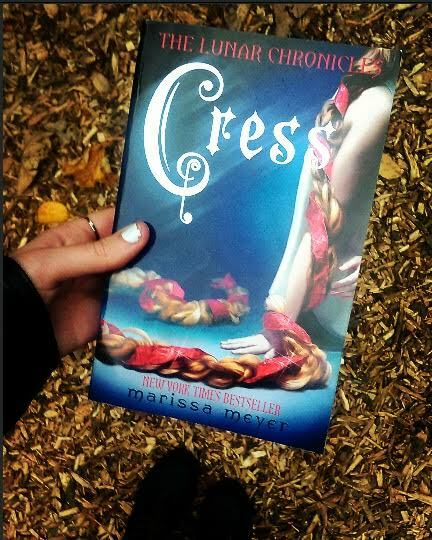 Cress, you don’t even know him (rolling eyes), but Marissa Meyer wrote their story beautifully. Ooohh, I’m glad that you think it’s better than Scarlet because I don’t really like Scarlet (the book) as much as Cinder. Will probably read this next month and Winter after that.